MiraVista Landscaping a Commercial and Residential, landscaping company serving the greater Fort Worth Area. We have a variety of talents that enable us to provide landscape services for both residential and commercial properties. Specializing in high–end, beautiful landscaping and custom hardscape, we can transform your outdoor space into a relaxing sanctuary, beautiful entertaining space, or a functional outdoor living area. Our designs are custom fit to your desires, which is why we’ve been so successful for so long. Our designers and a team of landscaping experts have over 20 years of experience serving the greater Fort Worth area. 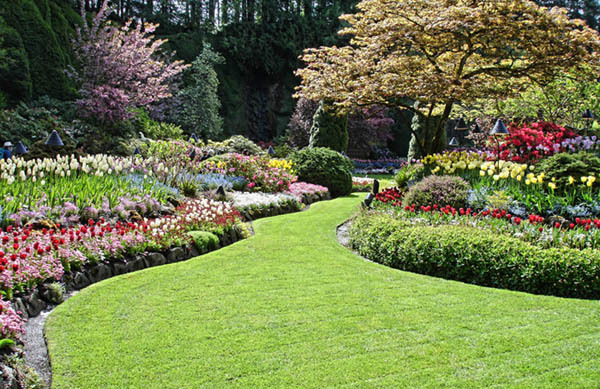 We will work closely with you to create the beautiful landscaping you have always dreamed of. From conception to installation, and every step in between, we keep your unique set of preferences in mind for your specialized, tailor-made project. We make sure to walk you through all the steps so that you can be a part of the project from start to finish. MiraVista will always leave you with an outdoor area you can be proud of. Our landscaping services are not just limited to shrubbery, trees, and lawn. We also specialize in designing, installing and maintaining complete outdoor living spaces. Spaces that include standing alone structures, outdoor kitchens, custom masonry, and anything else you can imagine are perfect to spruce up any yard! Our promise as a contractor is to build value into every project while delivering professional expertise, exceptional customers service, and quality construction. MiraVista is your full–service, professionally staffed, landscaping company serving the greater Fort Worth Area. © 2018 Miravista Landscaping . All Rights Reserved.